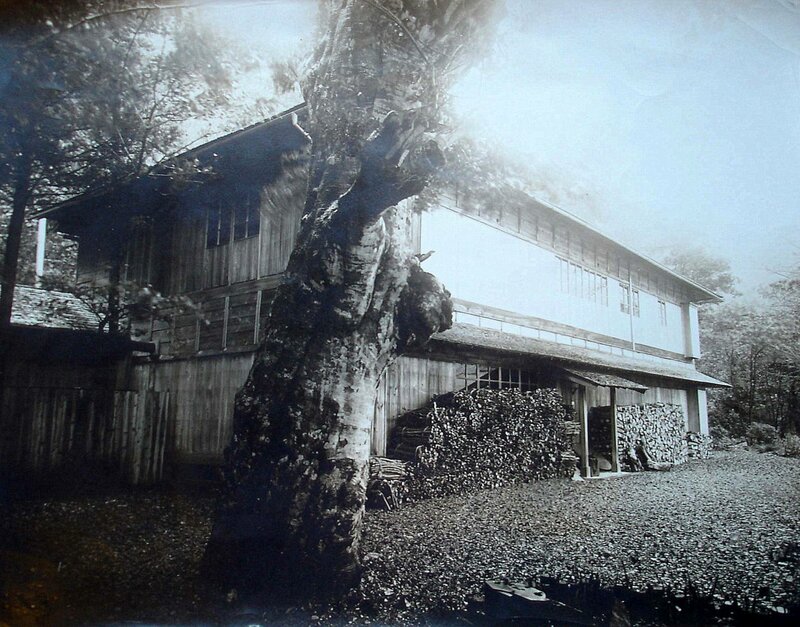 In his 1899 report, Robert Boyce explained that a ‘delightfully cool summer retreat is to be had at Chuzenji, above Nikko, from 6 to 8 hours’ rail and road journey from Tokio’. 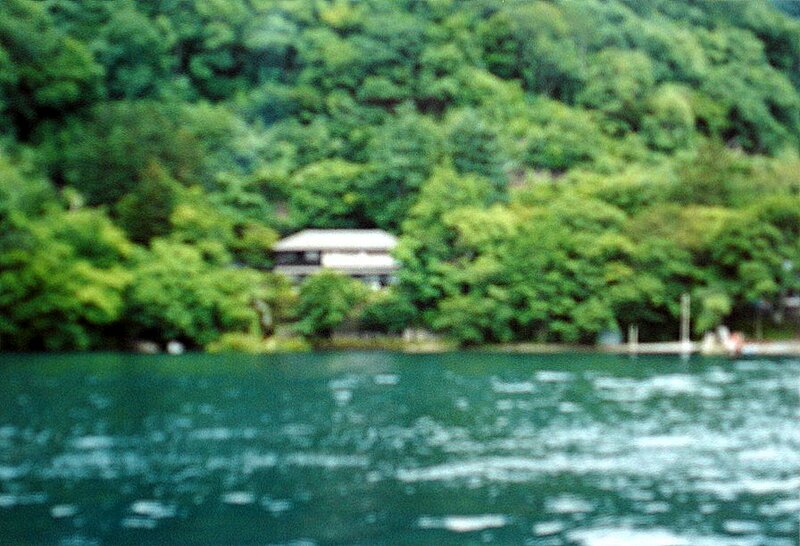 This was a two-storey Japanese timber house in an idyllic seting west of Nikko, at the edge of Lake Chuzenji, looking across at Mount Nantai. The house was first leased by ambassadors from its private landlord in the mid-1890s. 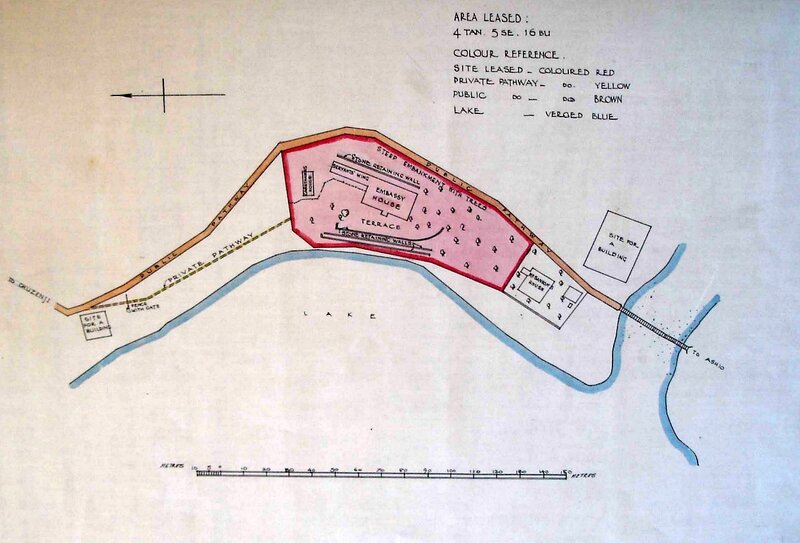 The ground landlord, the Imperial household, leased the site of about half a hectare on five year renewable terms. Sir Ernest Satow, who became minister in 1895, commissioned a resident British architect, Josiah Conder to rebuild the house. Conder had come to Japan in 1876 at the age of 24 on appointment as the professor of architecture at the Imperial College of Engineering and later ran a successful architectural practice in Tokyo: he was one of the foremost influences in introducing western architecture into Japan. 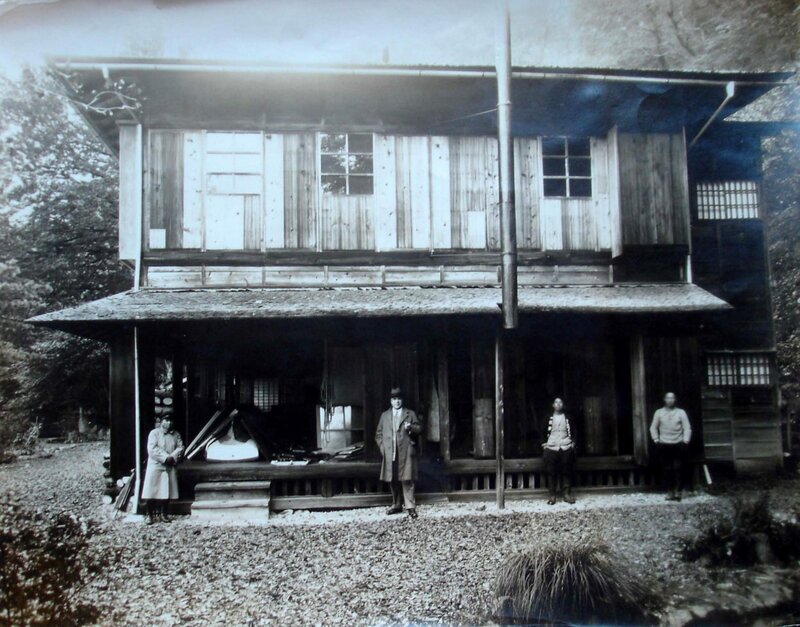 The Imperial household transferred the ground to the Utsonomiya State Forestry office in about 1964. The house was extensively rebuilt in 1967. 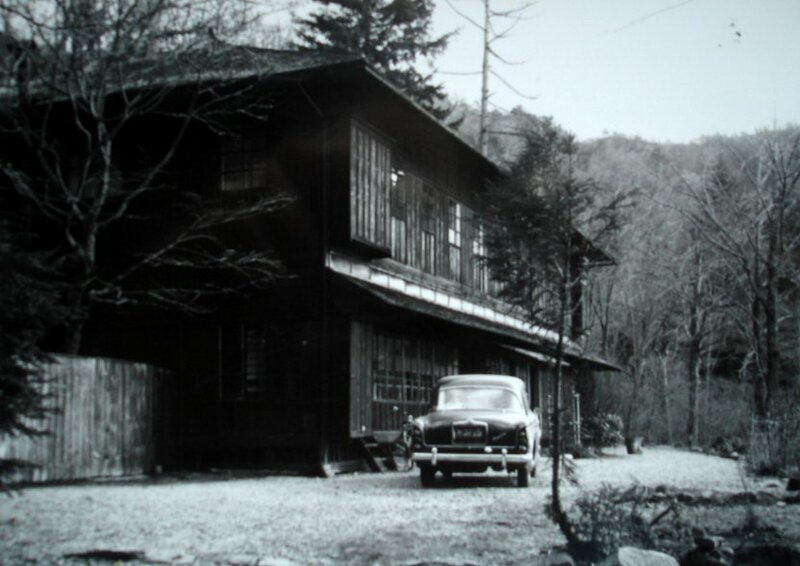 Chuzenji remained the ambassador’s summer retreat (with some access in later years by members of staff) until the lease was given up in April 2010, after 120 years. View from the lake, 1980s. 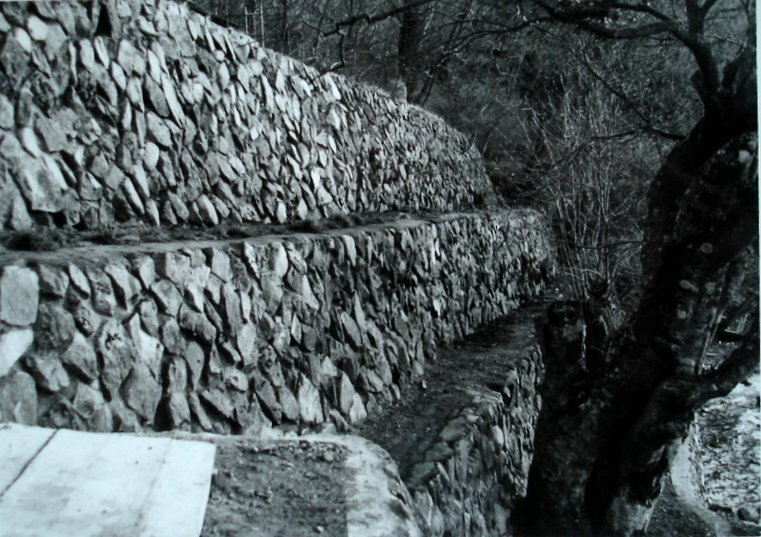 Stone retaining walls, rebuilt 1967. Lake frontage, viewed from the north, 1967.